Facebook-owned WhatsApp is reportedly working with Microsoft on a new messaging app for Windows 10 devices including PCs, Tablets, Phones and apparently, the foldable Andromeda mobile device. 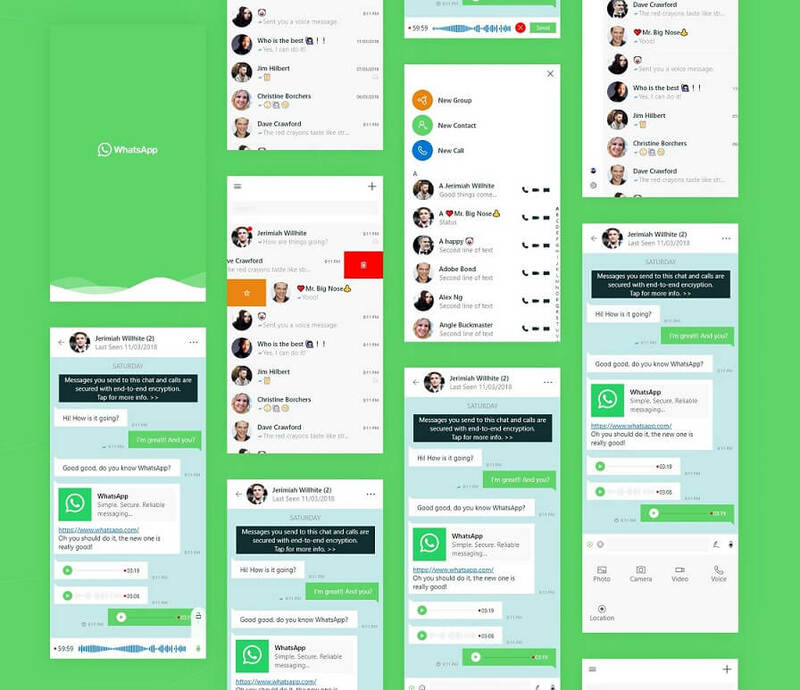 The rumours of a new WhatsApp started when a designer hired by Microsoft posted concept art of a modern version of WhatsApp. It appears that the software giant is working with Facebook to port the SilverLight app to Windows 10’s UWP platform. 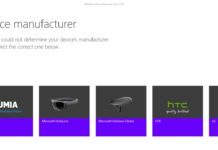 This will allow the app to run across all Windows 10 devices such as PCs, Phones, Xbox One, HoloLens and Andromeda. 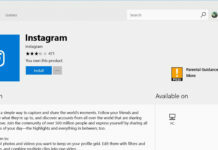 The Microsoft Store (formerly known as Windows Store) has been heavily criticized for lack of apps, and it’s also one of the reasons why Windows Phone failed. 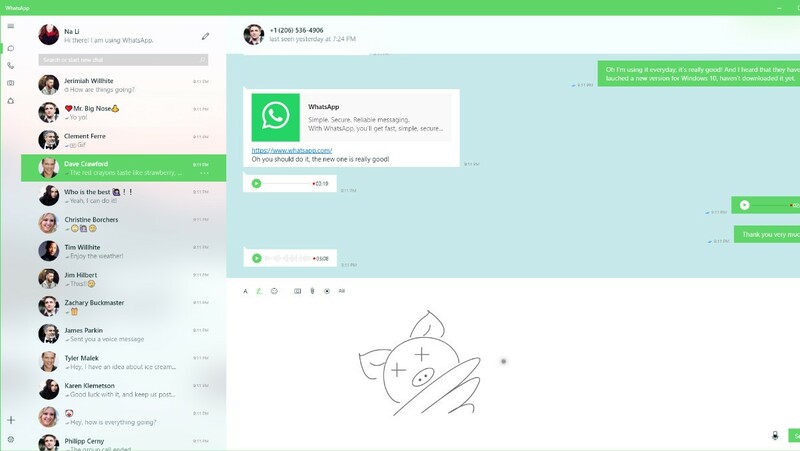 WhatsApp messaging service possibly coming to Windows 10 as a universal app, and you can find the concept created by the designer below. It’s worth noting that we’re talking about a concept created by a Microsoft’s designer, and it doesn’t mean that such an app will see the light of day. “Porting WhatsApp from Silverlight to UWP. I’m so glad that I can work with such a genius team. Check out the full design for both Windows 10 Mobile and desktop clients,” the designer said. On Windows, we have a lot of third-party apps that are trying to fill the gap, but it is just not the same, Android app quality has improved a lot in the last two and a half years. The Universal App approach is a good idea, and it may pay off one day, but it’s taking longer than usual. It’s worth mentioning that the term app gap has also evolved to another factor that is “quality of app”. If you use WhatsApp on Windows Phone and Android, you’ll notice a huge difference between the platform versions, and no, I am not talking about the features. Take the WhatsApp app for example. Animations are smooth like butter, loading content and scrolling is a lot better than on Windows 10 Mobile. Microsoft is aware of the issues, and it’ll be addressed with the rumoured Windows Core OS and new UWP app. What do you think of the new WhatsApp concept for Windows 10? Let us know your thoughts in the comments below.